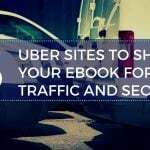 A few weeks back I wrote an article about promoting your ebook on social media using sites like Facebook and Twitter. Today I want to take a look at Pinterest, Instagram, and the new Google+. Each of these sites caters to a slightly different demographic. 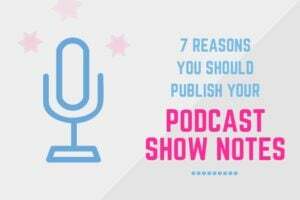 For this reason, it is important to really investigate the various platforms to find the one that is most suitable for your ebook. 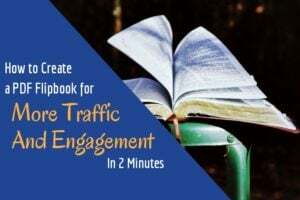 Learn how to create an ebook from Facebook posts. Who is it that you are targeting? Where are they most likely to spend their free time? Are they more visual? This would make Pinterest and Instagram ideal as they are focused on images. Whereas, Google+ is more focused on professionals and special interest groups. 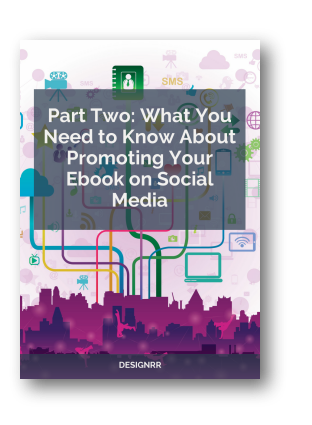 Free Download: Social media is a great way to get more traffic to your ebook, but it can be challenging. 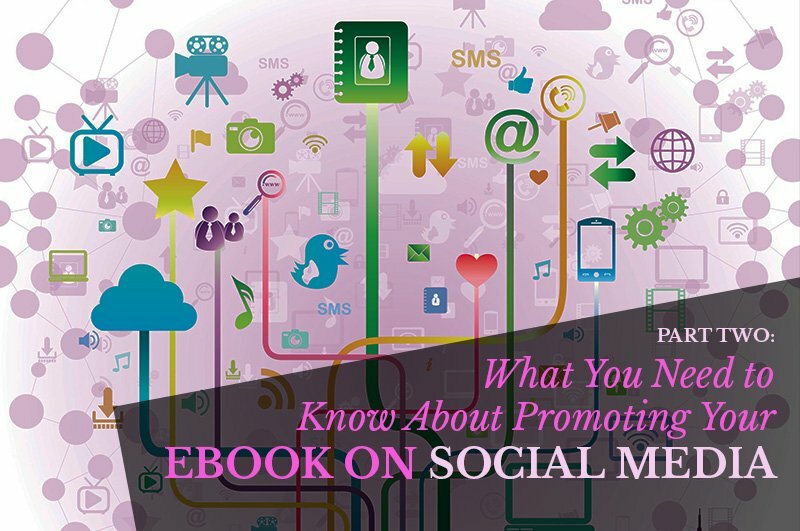 Learn how by downloading the second part to ‘What You Need to Know About Promoting Your Ebook on Social Media’ in PDF. Don’t forget to download the first part as well. 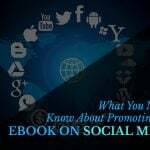 Let’s look at these social media platforms in more detail and explore how they may be used to promote your ebook. 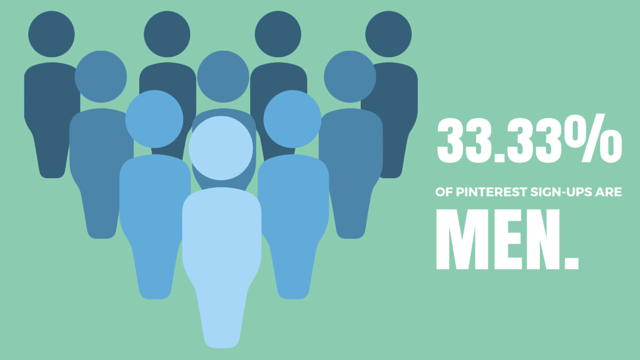 Pinterest is the third largest social network. It is predominately used by women at a comScore of 71% which results in 72.5 million users, but men are also making their way to the pin boards at a rate of 33.33%. The key to marketing on Pinterest is to build trust and increase engagement through re-pinning. Pinterest is all about educating followers, teaching them something of value, and of course entertaining and inspiring. Then, by sharing your pins on your other social media profiles, you can get even more traffic to your sites. Cross promoting is an effective strategy for all the different social platforms. But don’t forget to include relevant content on your blog. This means adding more than just information about the book itself. You want to build a community of followers so give them tons of information related to your niche to dive into. Instagram is another great way to share your books, news on launches, promotions, and so much more. If you have not yet given it a try, then now might be a great time to do so. Instagram is an online photo sharing network. It’s a way of you staying connected with family and friends through pictures. Simply take a picture with any mobile device, add a fun filter, and upload. But how do you use it for business? Evan LePage from HootSuite, “says that Instagram is one of the most effect brand building tools available today”. He continues to explain that people are now finding and judging businesses on Instagram based on their visual identity. Therefore, if you do not have a strong presence on Instagram you may risk being forgotten. As an author you have a great opportunity to promote to a large number of people and ultimately to find that group that is particularly interested in your subject or niche. The combination of photos and hashtags available are endless. So be creative! Add the URL for your website to your profile so anyone visiting your Instagram account will see it. Along the same lines, use the bio field in your profile to tell visitors a little about you and your book. Post a picture of the front cover. Connect with book reviewers/bloggers who are active on Instagram. Share pictures of your writing environment to help your followers connect with you as a person. Host a giveaway contest with the prize being your book. Share inspirational images/quotes related to the theme of your book and/or writing in general. Connect your Instagram account with your accounts on Twitter, Facebook, Fourquare, Tumblr and Flickr. As with any social media platform it is important to be consist. 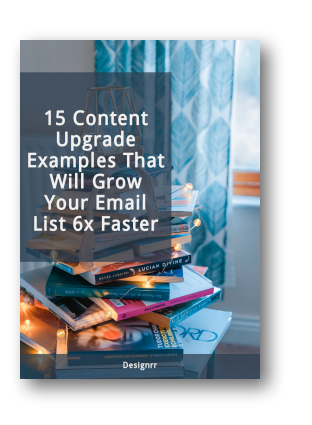 Post fresh content on a regular basis, establishing a frequency for new posts that keeps your brand in front of the people who want to see it. You don’t need to post like clockwork, but keep your feed active by posting at least once a day—sharing new photos and videos daily will help build your following and give fans something to enjoy. Locowise found that brands typically post 2.3 times per day, with larger profiles posting even more frequently—7.24 posts a day on average. Google+ has been a network that some have approached with caution due to some whispers a while back that they might be shutting down. However, we can definitely put those rumors to bed. Google+ is stronger than ever with a ton of changes and improvements – especially to its overall look. 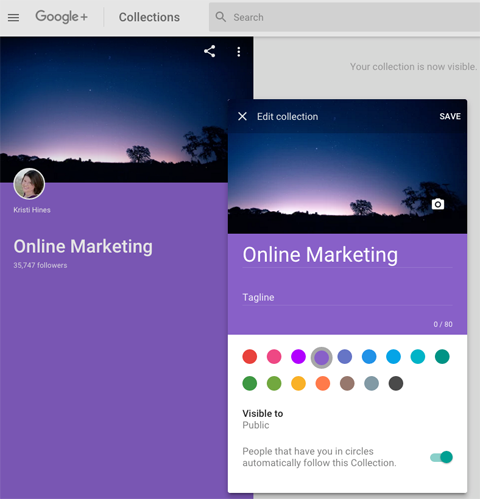 The focus of the new Google+ is on Collections and Communities. 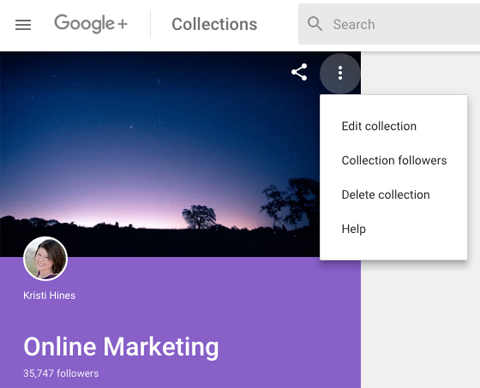 Just like before, you can follow and create collections using your Google+ profile or page. To start, click on your profile picture in the top right and select the profile or page you want to use. Then click on the Collections menu in the left sidebar. On the following page, you’ll see a search box for Collections and three tabs at the top: Featured, Followed and Yours. 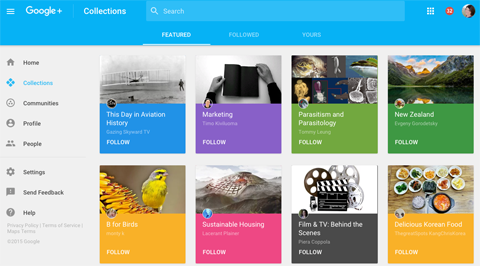 Use the search box or Featured tab to find collections to follow. Click the Followed tab to see the collections you’re following. And use the Yours tab to see collections you’ve created or to create a new one. If you’re the creator of a collection, you’ll want to visit your collection to see the latest changes. To edit your collection, click the three dots at the top right of the collection cover photo and choose Edit Collection. Now, you can update your collection’s cover photo, tagline, theme color and following preferences. You can post updates to your collection from here using the pencil icon at the bottom right of the screen, or from the update box on your stream by selecting your collection as the destination for your update. What’s important to understand about Google+ is the user base. Anita Lovett says that, “the Google Plus network is primarily trafficked by professionals and individuals interested in networking or specific interests”. This is perfect as it will allow you to better find a target audience that may be interested in your book. Create an Eye Catching Profile – make sure to include your story, links and contact information in the About section. Also, don’t forget your profile picture. And make sure to post regularly. Link to Your Online Presence – this includes not only your WordPress site but also other social media networks that you have a presence on. Join Google+ Communities and Host Hangouts – remain actively involved and create a following. Create Your Own Community – send invites and recruit to build your own community that you can later help to promote other authors books on as well. With over 150 million active users, and 50% of all users logging into Google Plus daily, Google Plus is a social network you can’t ignore. Sure, it isn’t as popular as Facebook or Twitter, but it can help impact your search engine rankings in a positive way. Remember the key to using any social network is to find the one that best caters to those groups that may be interested in your niche. Use Pinterest and Instagram to promote using visuals. Add lots of enticing pictures that will grab the attention of visitors. Make sure to add links back to your website and have tons of helpful information available there once they click over. And with Google+ focus more on building communities. Find people that you can connect with and partner with on joint ventures. You will be surprised how willing people are to get involved.